Fernando Belasteguín has endured his toughest season in 2018. The backhand court player from Pehuajó struggled for results at the start of the campaign but he slowly turned things around alongside Pablo Lima. Just as he was in his best moment of form, after winning Valencia and Bastad, a case of tennis elbow sidelined him until the Master Final. 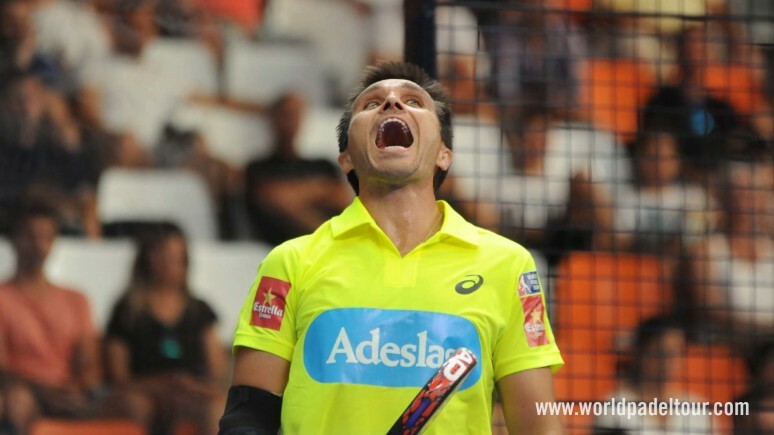 But the Argentine still had something left up his sleeve: a win that would move the entire padel world. Sit back and enjoy Fernando Belasteguin's best points from 2018.